CanadaGenealogy, or, 'Jane's Your Aunt': My 2014 Resolutions - for Genealogy, of course. 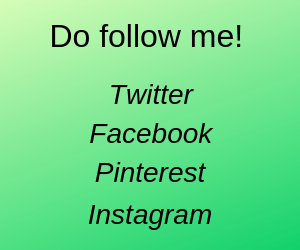 My 2014 Resolutions - for Genealogy, of course. I do make genealogy resolutions each year and review them mid-year. I see that many more genealogists are publishing theirs. We all hope, I think, that going public will make us more likely to follow through with our plans. The last few years one of my resolutions has been about not taking on too many things to do at once. I am getting better at that, but new projects are always tempting. And, I find that even one new project, or something new I need to learn makes me more enthusiastic about the on-going projects and responsibilities that just must be done. First, for 2014 I've accepted the 52 Ancestors Challenge started by Amy Johnson Crow of No Story Too Small. 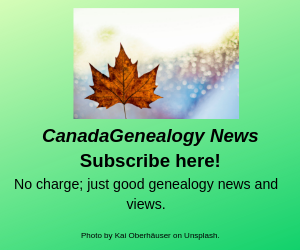 I do want to blog more about family and other people, so I've accepted it for both this blog and my Newdale, Manitoba, Canada genealogy site. This first resolution fits into Jen Baldwin's #genchat SMART resolution challenge as the 52 Ancestors challenge's objectives are specific, measurable, attainable, relevant, and timebound. I'll blog here about someone (or something related to someone) who's connected to me once a week for 52 weeks. Sounds easy, eh! And additionally it will get me regularly scanning more photographs and documents. My second 2014 resolution is easy. I resolve to attend RootsTech 2014 in February. In fact, I'm almost all set for that, including my Family History Library research plan. My third resolution this year is to work on researching and reconnecting with my few known Australian relatives. This is a much less structured resolution but will involve my learning more about Australia than I know now which should be fun! 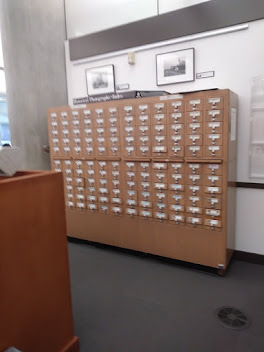 I've already been to the BC Genealogical Society's Walter Draycott Library and started to review which guides, indexes and journals there will be most useful to me. That's it. Wish me smooth sailing please. Wishing you smooth sailing. I hope to meet you at RootsTech! Thank you, Miriam. I sure hope to see you there too. We are so close usually but so far away.